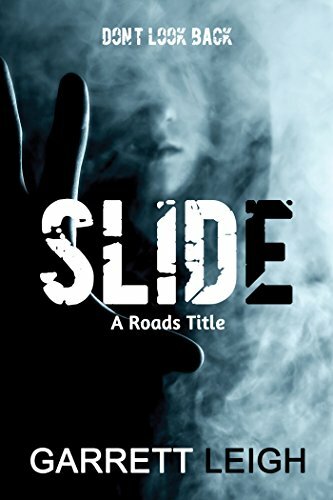 "Slide" by Garrett Leigh- M/M, contemporary romance~ Price drop to $1.99! 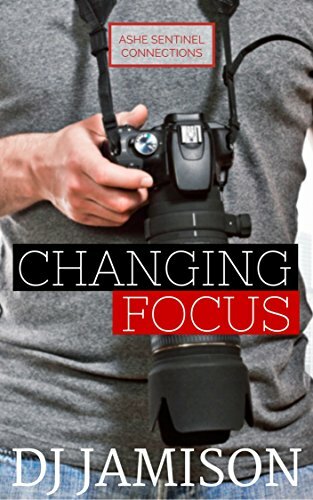 "Changing Focus" by D.J. 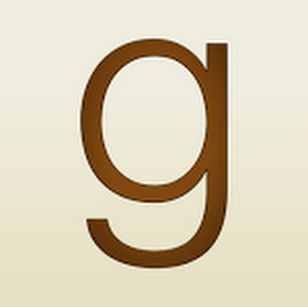 Jamison- M/M, contemporary romance~ Price drop to FREE! 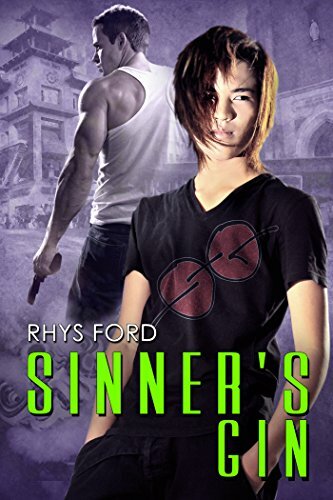 "Sinner's Gin" by Rhys Ford- M/M, mystery romance~ Price drop to $1.99! 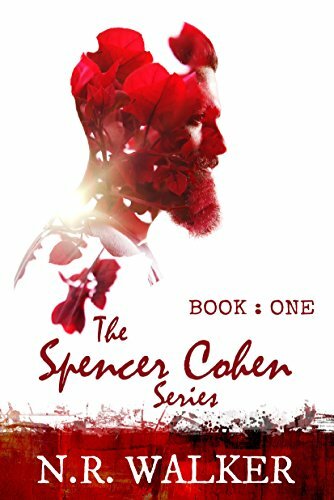 "Spencer Cohen: Book One" by N.R. 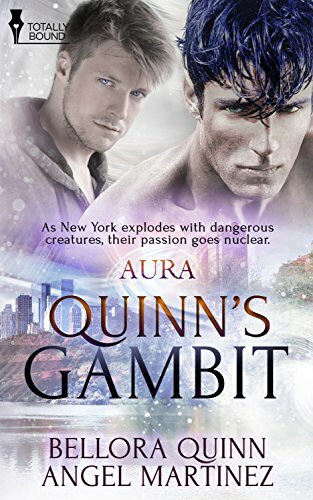 Walker- M/M, contemporary romance~ Price drop to FREE! "An Unlocked Heart" by K.C. 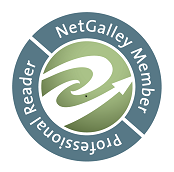 Wells- M/M, contemporary romance~ Price drop to $1.99! "Walk with Me" by Cardeno C.- M/M, contemporary romance~ Price drop to $0.99! "A Marked Man" by Sandrine Gasq-Dion- M/M, paranormal romance~ Price drop to $0.99! Great books this week. Thank you!